Millsaps Services is a family owned and operated business serving Chester, Rock Hill, and surrounding areas of South Carolina. We specialize in septic tank pumping, installation, and repairs as well as portable restroom rental. Millsaps Services was founded in 1988 with this purpose in mind: to bring affordable septic service to the community and strengthen Chester County by adding good jobs for hard working people. The Millsaps family–owner Alvin Millsaps, his wife Mary, and their two sons Dwayne and Timothy–take pride in providing clean, dependable service. 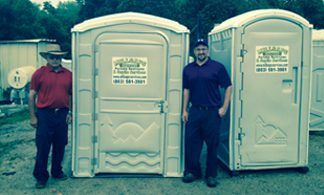 We offer a variety of services but our two main areas are septic work and portable restroom rentals. If you’d like to get a quote or more information about our company, contact us today. 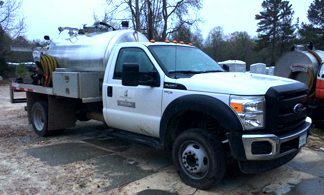 Millsaps Septic Services offers residential and commercial septic pumping, lift station pumping, grinder pit pumping, cesspool pumping, holding tanks, and portable toilet rentals. Other pumping services are also available. 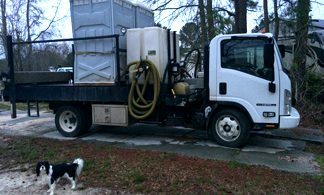 We are a trusted provider of septic service in Chester, SC and the surrounding area. Our service technicians have the most experience and knowledge available to assist you seven days a week. 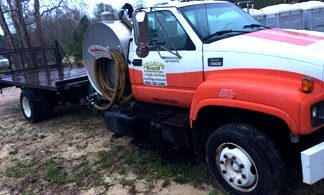 When you require service, we are prompt, professional, and help you understand your septic needs every time. We install and repair septic systems and pump and clean septic tanks. Our expert service technicians are proud of the way we thoroughly pump out your septic system. We also agitate the solids with the newest technology. We’re changing the way people view the septic business. 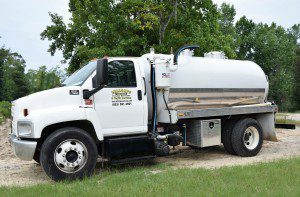 Millsaps Septic can dependably and professionally vacuum, pump, and haul the liquid waste and sludge from septic tanks, or other liquid waste receptacles. Please give us a call to discuss your wastewater needs and projects. When you’re looking for a special event-class restroom at an affordable cost, look no further than the Boudoir. This roomy, yet manageable, unit offers the epitome of comfort in a non-trailer based portable unit. The flushing tank with multiple flush options (fresh water, recirculating, or combo flush) is sure to be a crowd pleaser. The sturdy 22-gallon hand wash station has a large towel dispenser and provides adequate capacity for larger events. A motion-activated light, oversized mirror, multiple coat/purse hooks, and an antibacterial toilet seat cleaner provide even the most discriminating special event customer with a high level of comfort and convenience. As the most popular of the PolyStandard units, the single-wall Integra melds the benefits of the ever-popular PolyStandard with a larger integral-spring hinged door. This larger door opening gives service technicians easier access to the unit for cleaning and also allows easier access for end users in bulky clothing, tool belts, and hard hats. In addition, the wider door gives the perception that the unit is actually larger than its 43″ x 47″ base. Looking for a versatile stand-alone hand wash station that is perfect for small- to medium-sized events or sites, yet provides all of the features of the industry-leading Super Twin series? Look no further than the Tag Along. Its rugged construction matches the high quality of the Super Twin, yet its lightweight footprint makes it simple to transport. In fact, the Tag Along will fit inside most standard portable restroom units for delivery. The days of making two trips to deliver two restrooms and a sink are over! The flagship of the PolyPortables hand wash fleet, the Super Twin’s durability, easy maintenance, and money-saving features make it the industry’s premier hand washing station. With double the hand washing capacity of most standard units on the market–including two molded-in, maintenance-free spigots, two patented high-capacity spray soap dispensers, and a lockable towel dispenser–the Super Twin is the perfect choice for large construction sites, festivals, or other highly-attended events. The Enhanced Access Unit (EAU) provides convenient access for persons who prefer a large portable restroom. it has been successfully used by patrons in wheelchairs, though it is not ADA-approved. Thousands are in service, both in the United States and around the world. The EAU, like its ADA-compliant cousin the Senator, includes full-width handrail assemblies that overlap most corners, adding strength and rigidity to the unit. A pneumatic door closer is balanced by a heavy-duty cable spring for comfortable, consistent, and predictable access. A 1/2″ thick polyethylene extrusion floor provides maximum rigidity and near ground-level access. We have two portable restroom trailers. 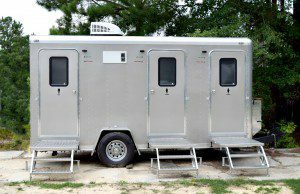 The portable restroom trailers have 3 bathrooms (with 3 doors) in each trailer. One trailer is white and the other is champagne. 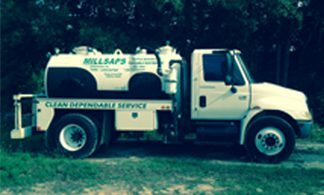 Call Millsaps Services for more information on septic pumping, liquid waste pumping and hauling, and portable restroom and hand wash station rental. Open 8AM-5PM Monday-Friday. Call for appointments on Saturday.